What's your main focus for IT in 2019? What are your Annual IT Plans for 2019? Where will be your main focus on IT spend in 2019? Take our 2-3 minute survey to see how you compare. 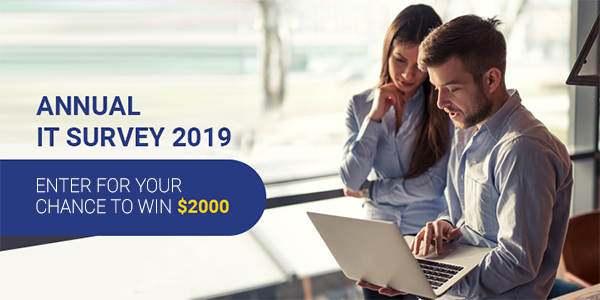 In return for taking part, we'll send you a copy of the resulting research report and you'll go into the draw to win $2000. You are capable, powerful, and purpose-driven. 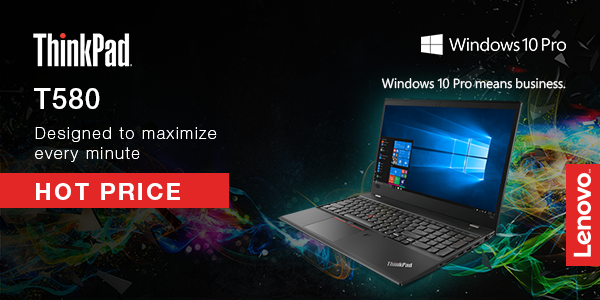 The ThinkPad T580 is perfectly built to meet your required specs. 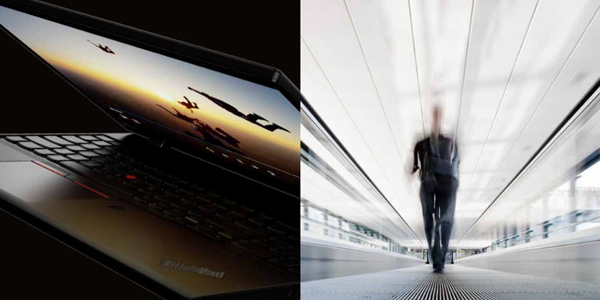 Produce to your true potential with the powerful ThinkPad T580. Its vivid 15-in display lets you see everything and still be agile. Productivity-rich features include a 27-hour battery life, plenty of ports, and convenient side docking. Made for professionals on the go, the P51s features the latest Intel Core processors and NVIDIA Quadro professional graphics. 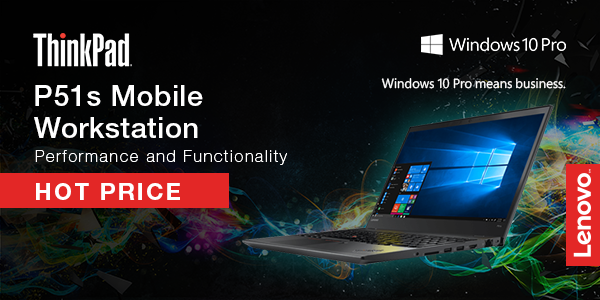 Lenovo’s thin and light full-function mobile workstation will also last as long as you can using Power Bridge Technology. 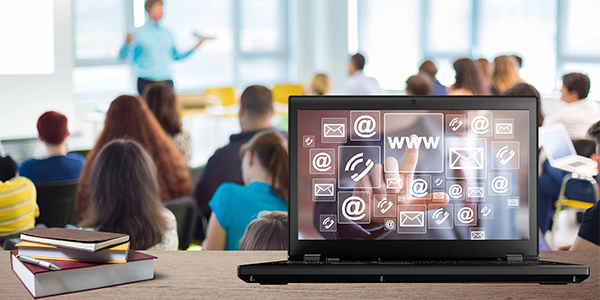 Built for CAD & CAE applications, the ThinkPad® P51s features MIL-SPEC durability, ISV certification, NVIDIA® Quadro® graphics on a 15.6" 4K UHD IPS display or optional FHD touchscreen, and Power Bridge technology enabling users to hot-swap the battery.